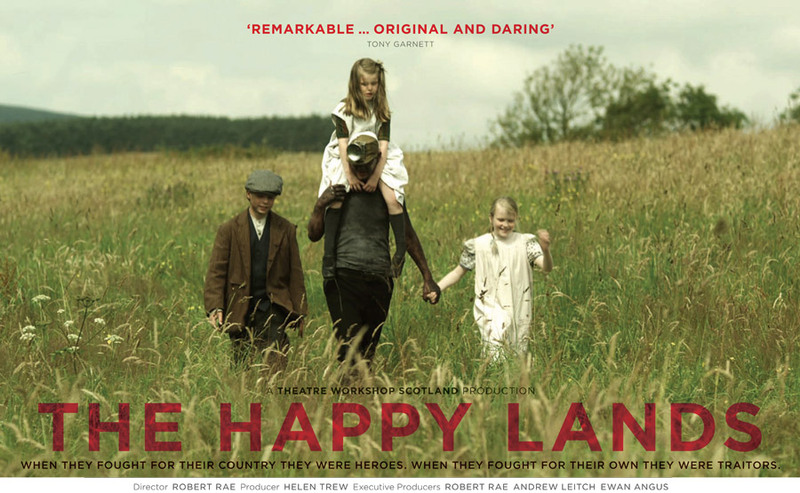 @thehappylands The Happy Lands film is showing at the Cameo in Edinburgh on Wed 15 May. Details for the Cameo Edinburgh are here. See the Happy Lands facebook page here. The people of Fife capture the true drama of the 1926 General Strike – the struggles, the hardship, and ultimately the triumph – in this epic feature film. A definitive moment in national history, the film tells the real personal stories of their forebears: the struggles, the hardship, and ultimately the triumph of the indomitable human spirit.